We are offering four different kind of service-categories on our idirect networks to fulfil the requirements of our customers. Each service type has its own advantages. The service category Dedicated service is designed for customers who have high requirements for specific business software and/or a large network with many users behind the modem. The service is performing 24 hours a day with granting the speed independent from peak hours or used traffic volume. The FAP services are designed for users with a high demand during peak hours (morning to afternoon) – so this service catogory is getting a higher priority during the period of highest network usage. Our Matrix services have similar requirements like FAP, but additonally you are able to customize different ratios for each the up- and the download speed. Both service types support VoIP. We use special QoS settings to reach the best voice quality for your phone calls. Both service types are designed to allow specified throughputs (i.e. 2 GBytes) with a specified burst rate (i.e. 1024 kbit/s) within 24 hours. If a user is beyond the traffic limit, his burst speed level will be decreasd to the CIR of the selected service. This will be computed every 15 minutes while looking back to the traffic genearted in the last 24 hours. The Unlimited services are for customers which need a higher traffic volume per day during off peak hours. You will never be throttled down – but the priority during peak hours is lower than for the FAP services. Virtual Network Operators (VNOs) rent network capacity from a host network operator (HNO). 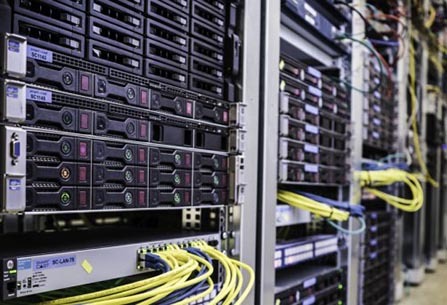 Capacity is physically isolated from the rest of the network, and can be managed to any specifications the VNO requires, including using private IP addresses. Virtual networks offer all the opportunity of the satellite industry without assuming the risk, or the upfront investment of deploying a separate network. And, since VNO can start with as little as a single line card, they have the ability to deploy exactly the network bandwidth for their initial business case, with the flexibility to expand as much as the markets demand. The VNO model allows new operators to develop niche opportunities worldwide, and provides them with state of the art network management tools, security and functionality to deliver the applications customers need. 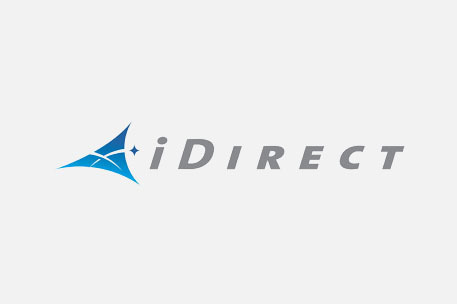 This, combined with the bandwidth efficiency of iDirect networks, significantly lowers both the capital expenditures and the operating expenditures for carriers utilizing iDirect equipment.